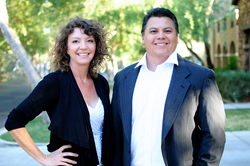 The prestigious Five Star Professional Real Estate Agent award is given to a small percentage of agents in the Phoenix area. 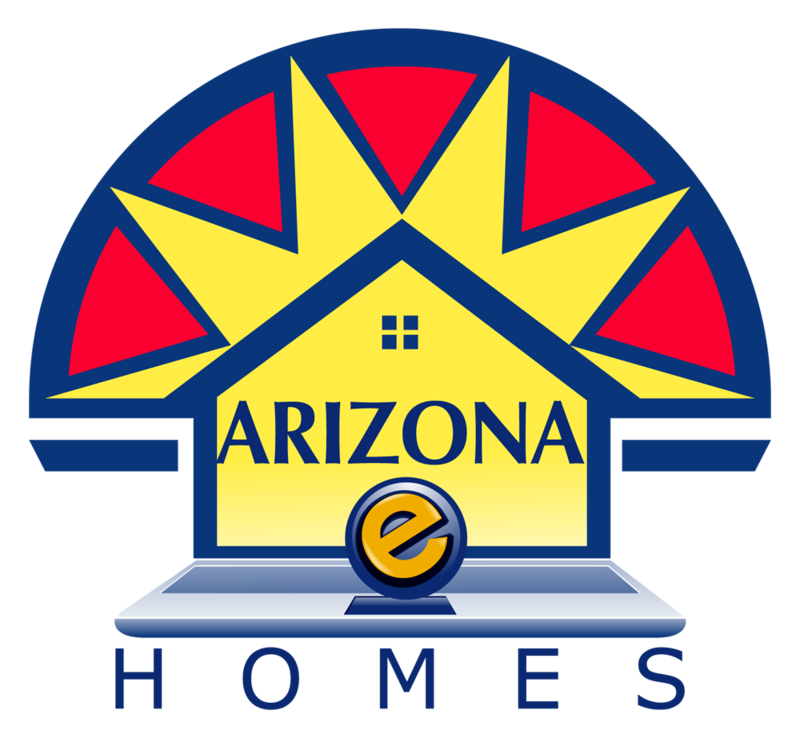 Kym, of the Tim and Kym Team at Arizona eHomes, for the past 13 years, has brought dedication, commitment, and a results-oriented work ethic to the world of residential real estate. She has consistently exceeded the expectations of her clients, accomplishing their goals with an effective and refreshing “no-nonsense” approach. To learn more about the Five Star Professional award, please visit http://www.fivestarprofessional.com.